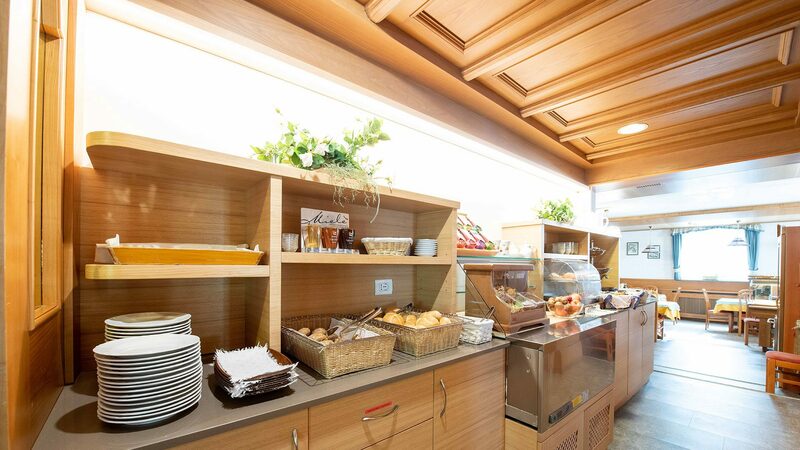 The kitchen is taken care directly by the owners. 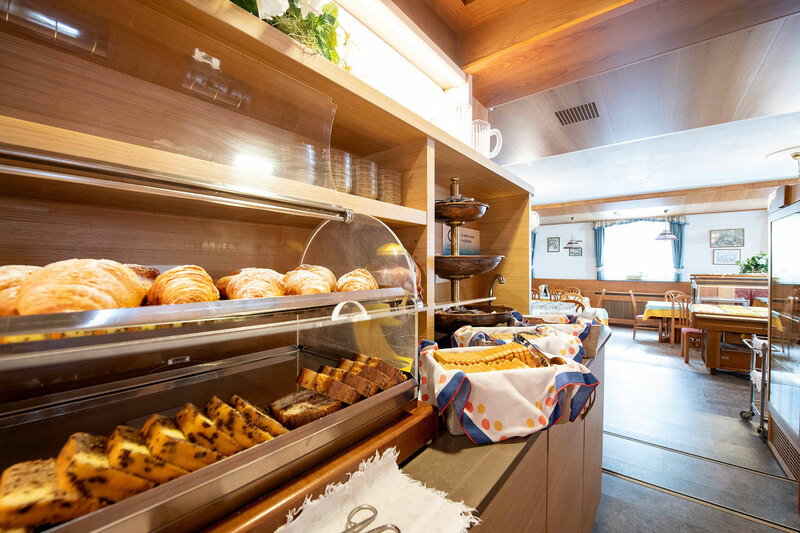 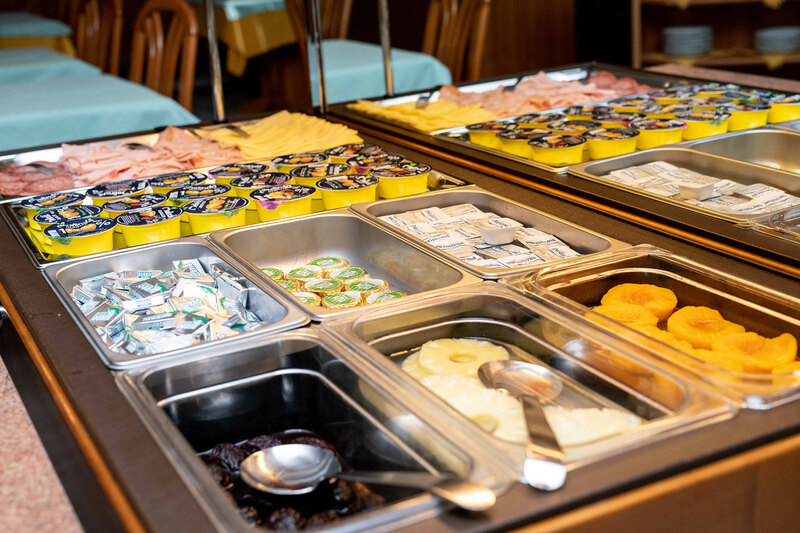 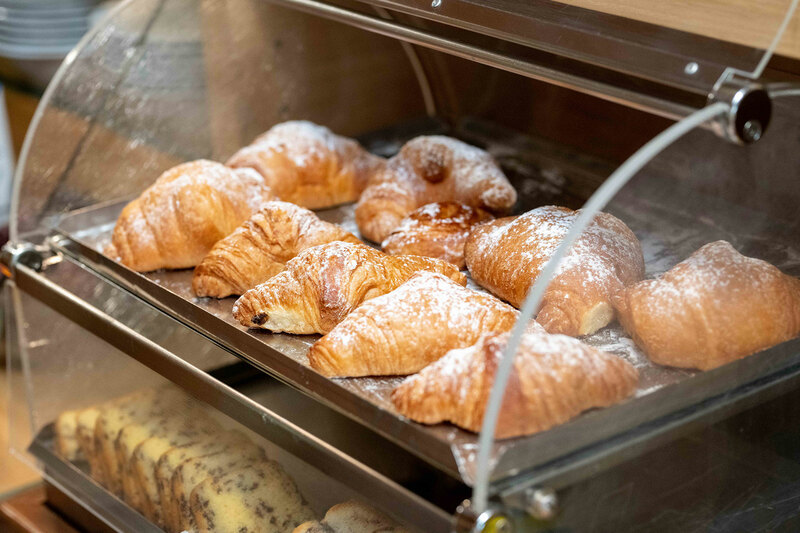 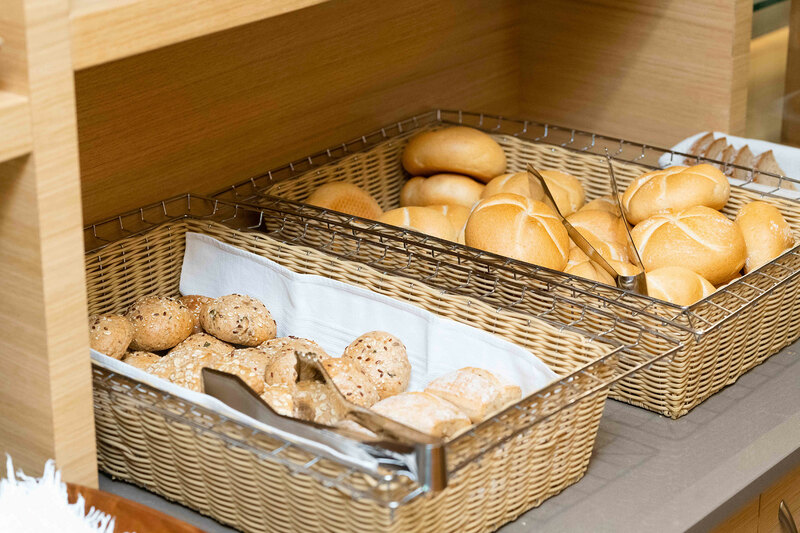 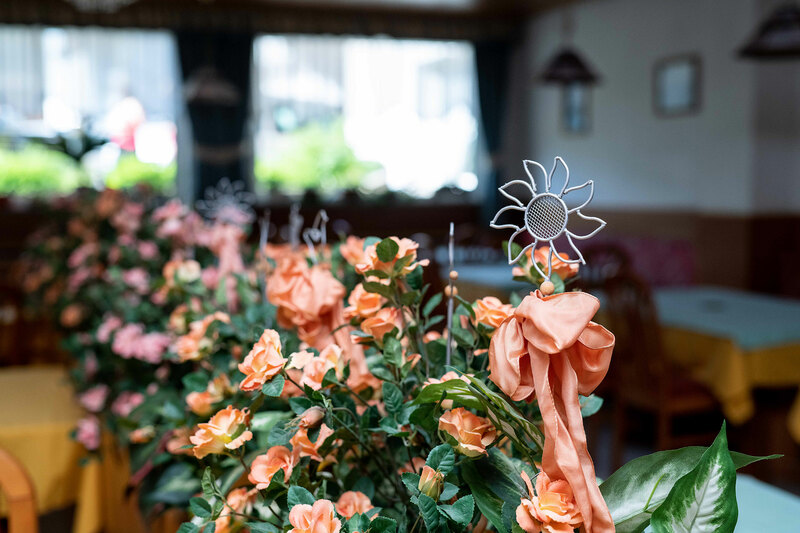 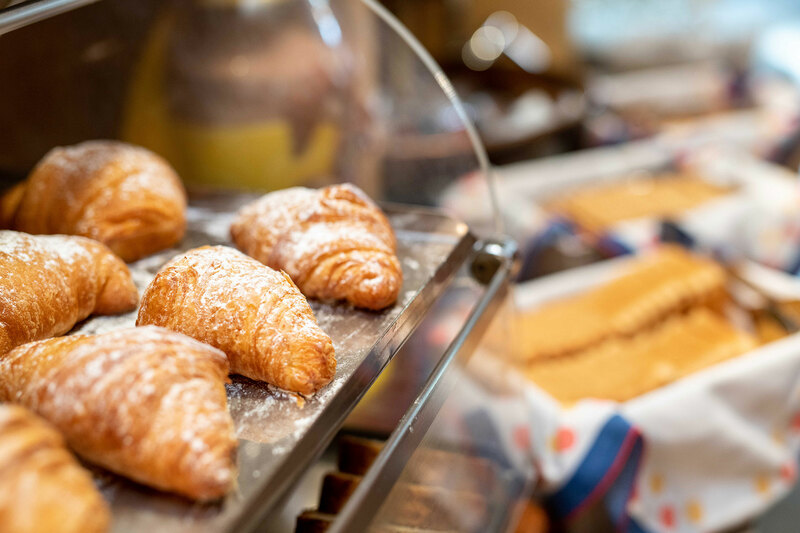 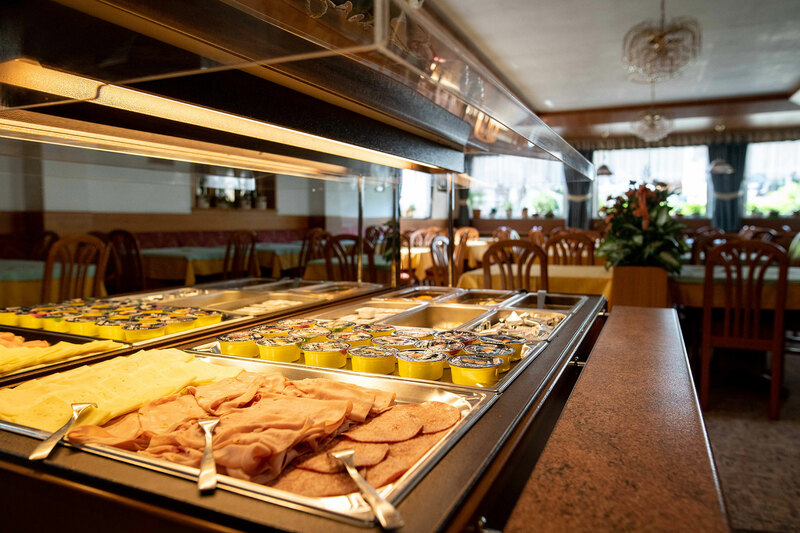 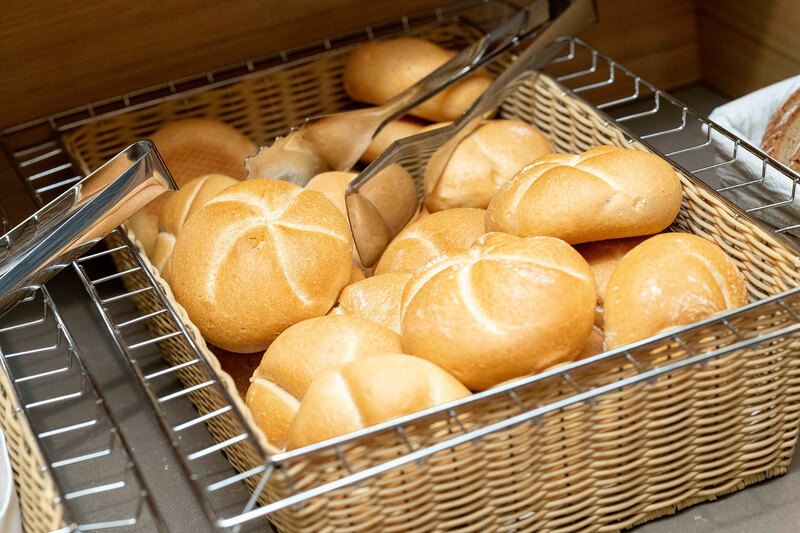 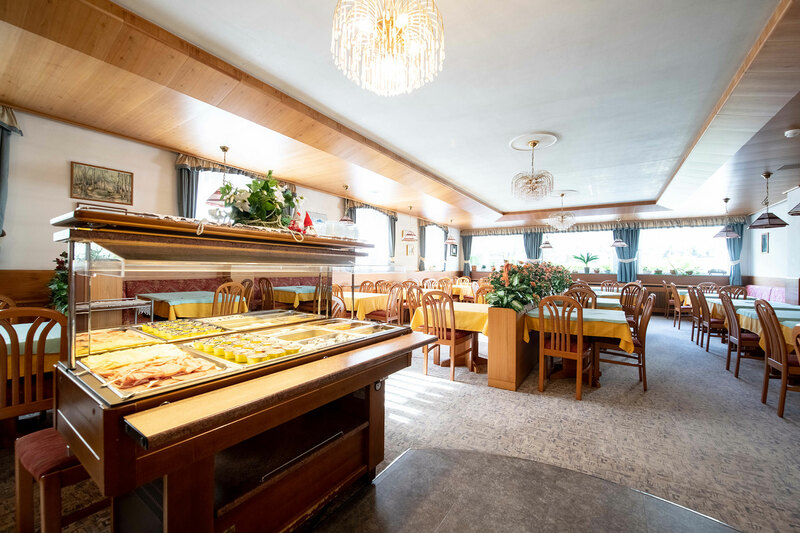 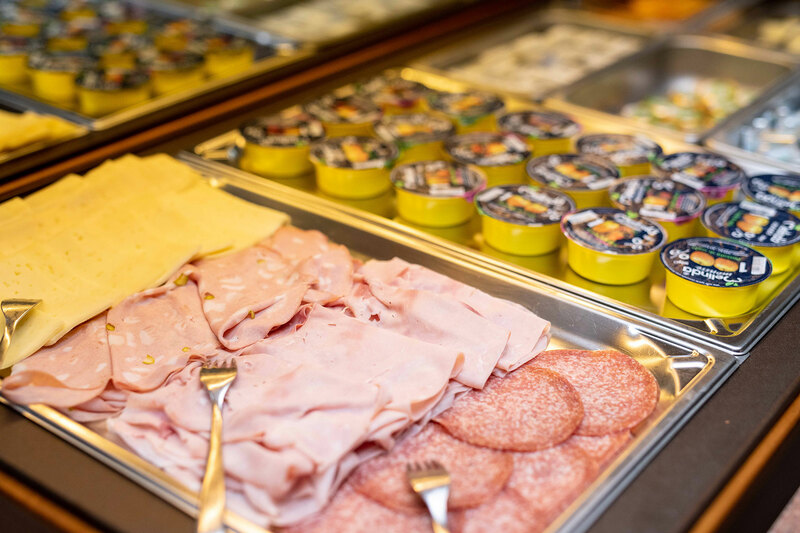 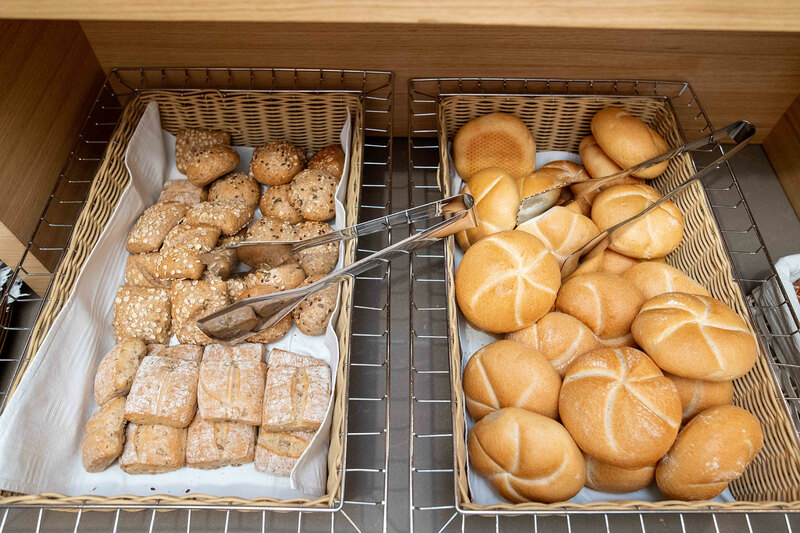 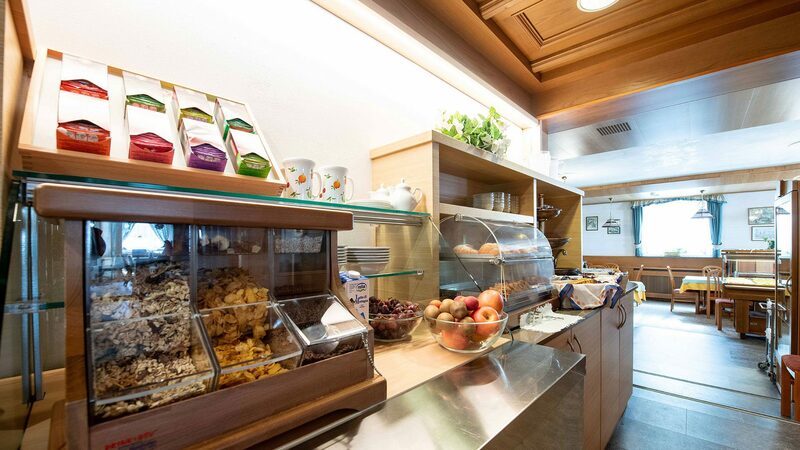 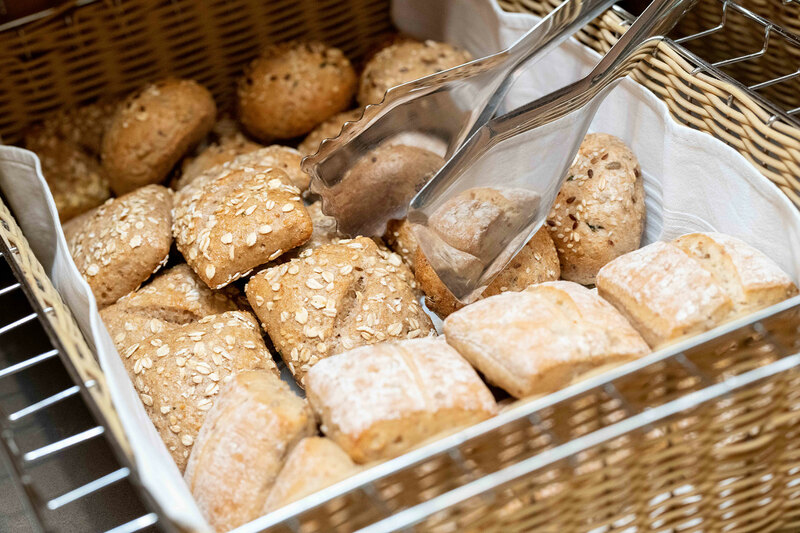 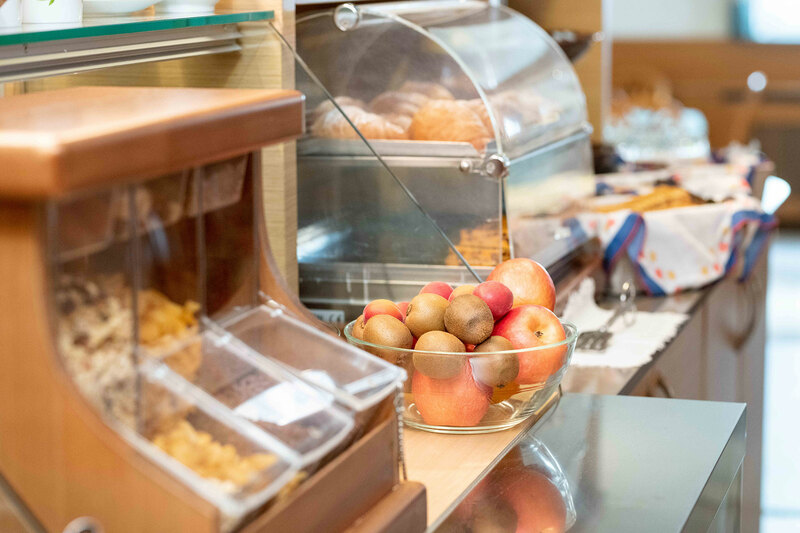 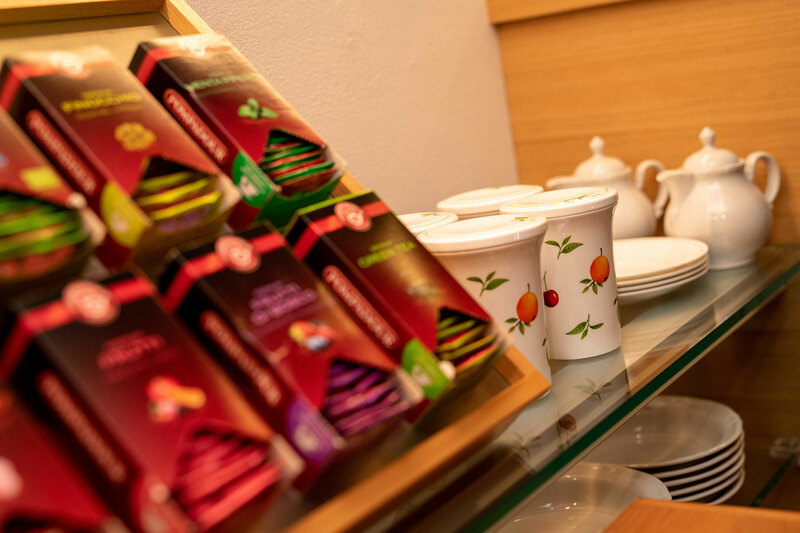 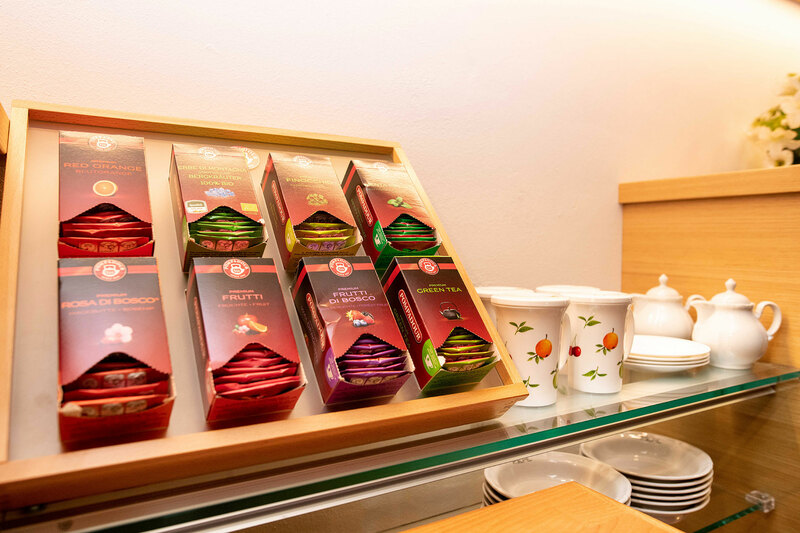 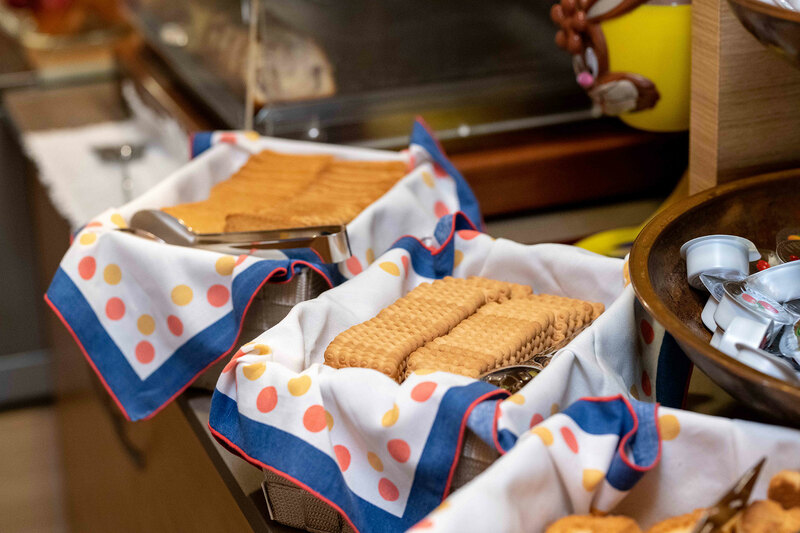 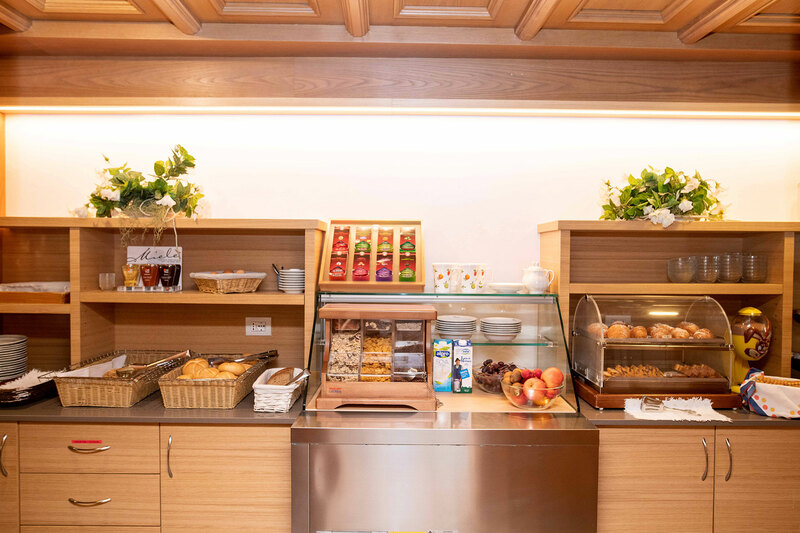 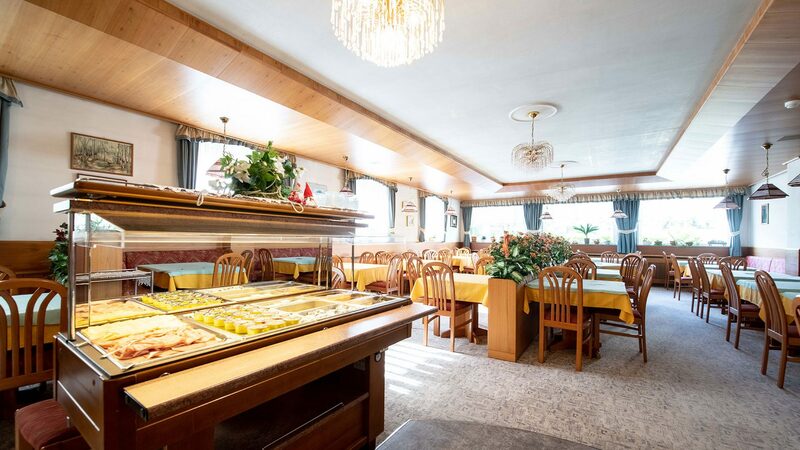 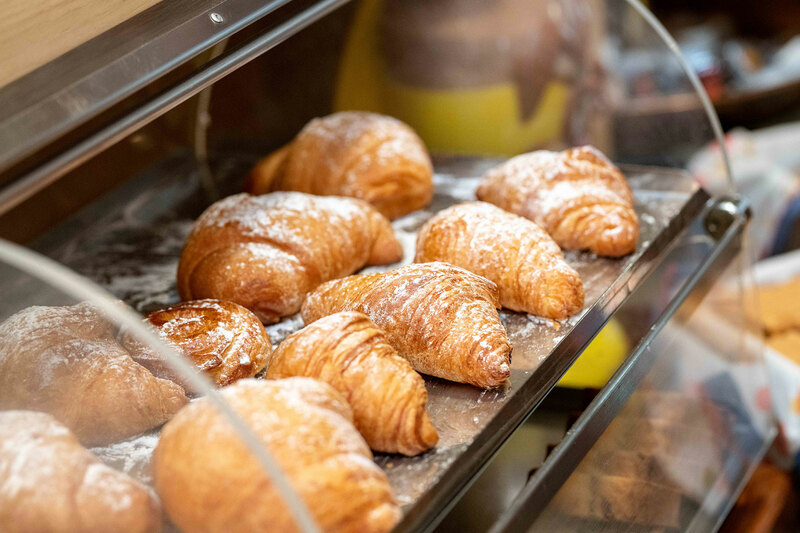 At breakfast you will find a rich buffet of homemade desserts, jams, brioches, cold cuts and cheeses, eggs, and yoghurt. 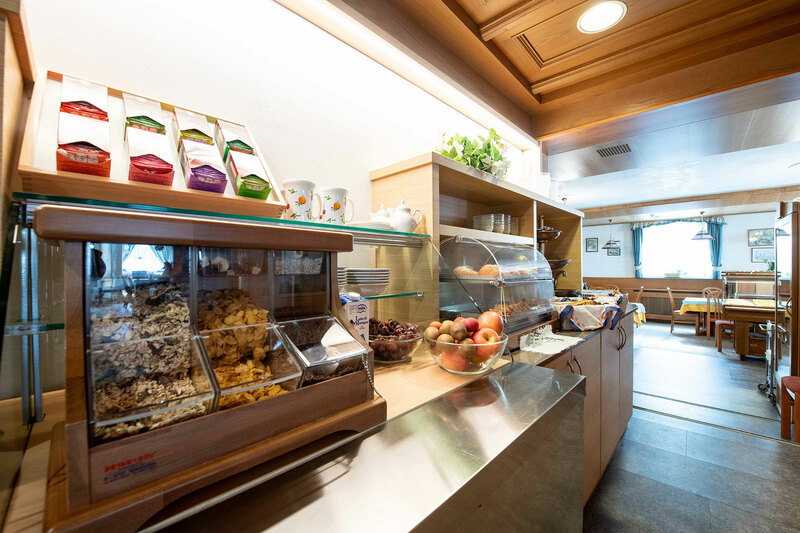 At lunch (for those who decide for full board) and dinner you have three menus to choose from and a buffet of raw and cooked vegetables. 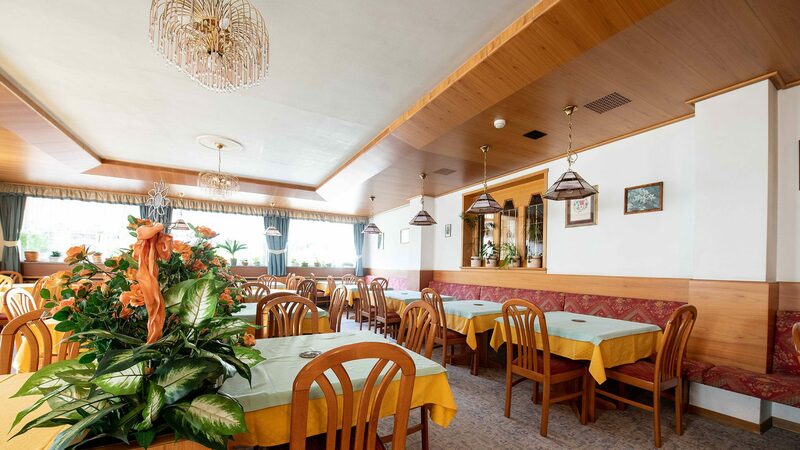 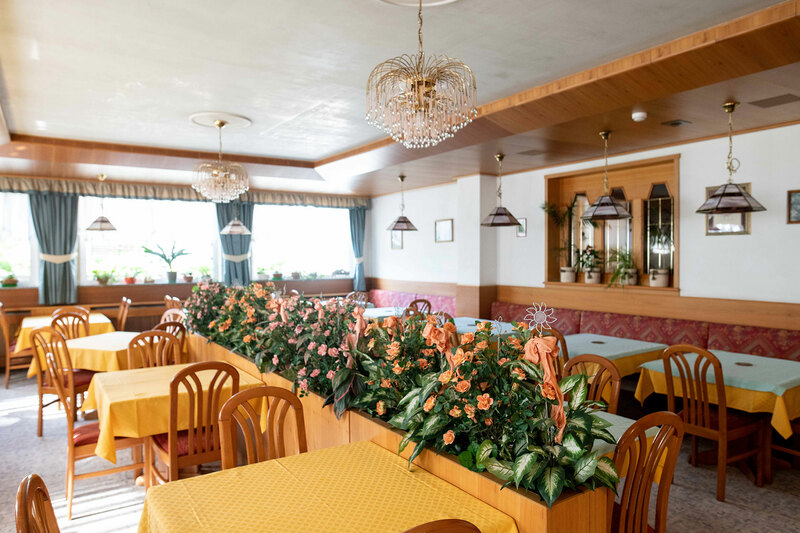 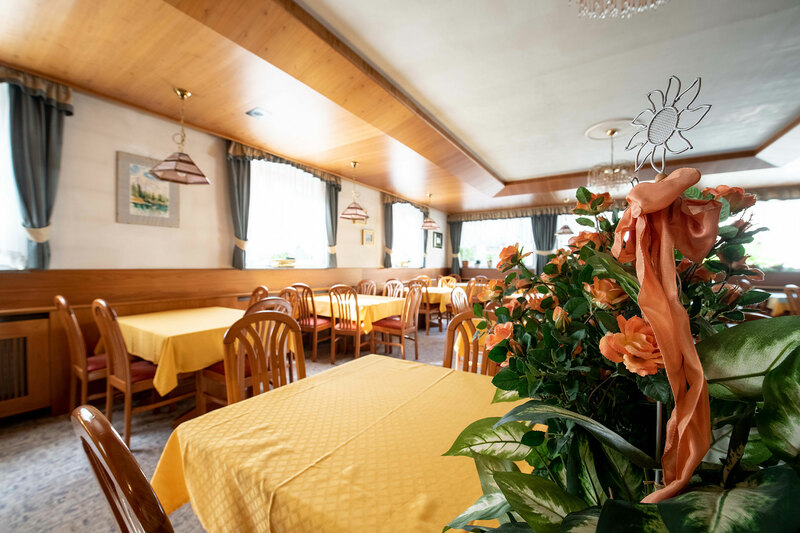 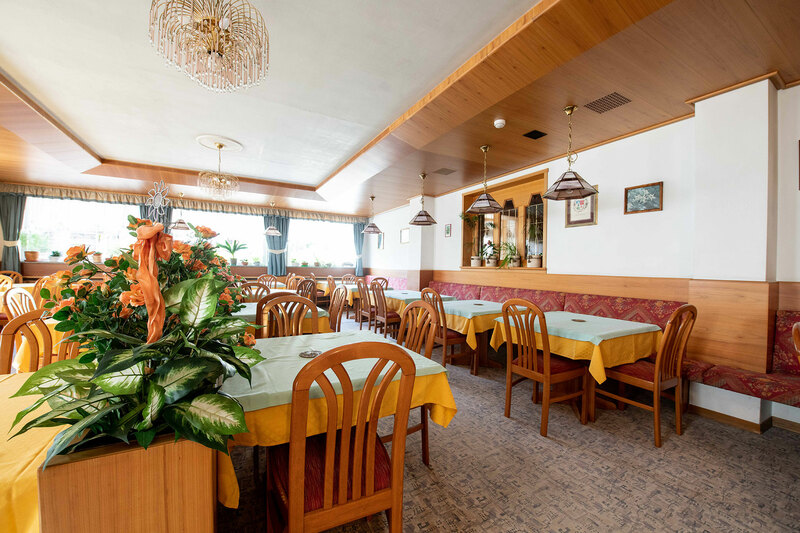 You can enjoy national and local dishes in a friendly, professional environment. 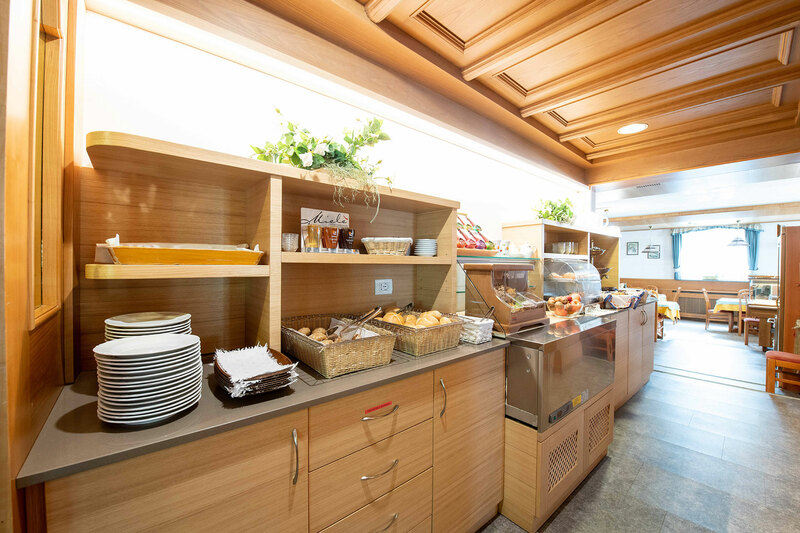 Possibility of kitchens suitable for food intolerances or special needs.